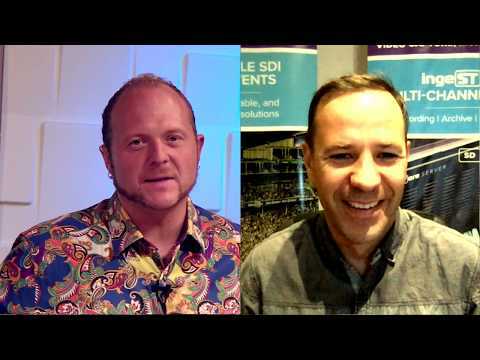 Bluefish444: Pre-NAB Show Video Interview. Bluefish444's Product Manager, Tom Lithgow, speaks about Bluefish444 and what will be shown on stand SL9021 at NAB Show 2019! Bluefish444's Craige Mott and Peter Rowsell from Polar Graphics/Bluefish444 Europe talk distribution, Epoch & KRONOS video I/O, and Synapse Mini Converters on IBCTV at IBC Show 2018. Hear what our customers have to say about working with Bluefish444, and why they choose our hardware for their customers' demanding workflows. 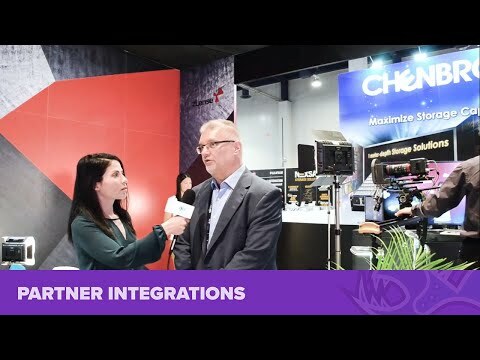 For those of you who missed as at NAB Show 2018, Sara gives a quick rundown on our IngeSTore multi-channel capture software and stand demonstration from the show. 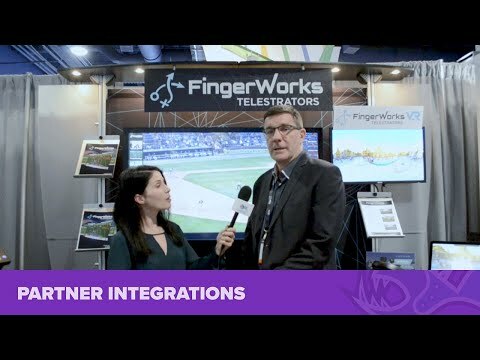 Sara from Bluefish444 visits Bryan from Fingerworks Telestrators to talk about how their products integrate with Bluefish444, what's new, and what is coming up. Sara from Bluefish444 speaks to Ferenc from zLense about their collaboration with Bluefish444 for their zLense and zKey systems. 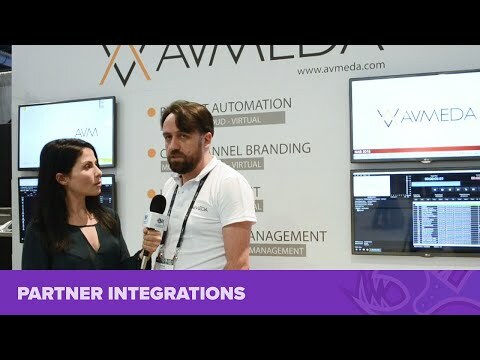 Sara from Bluefish444 speaks with Hakan from Avmeda at NAB Show 2018 about their latest news and integrations with Bluefish444 products. 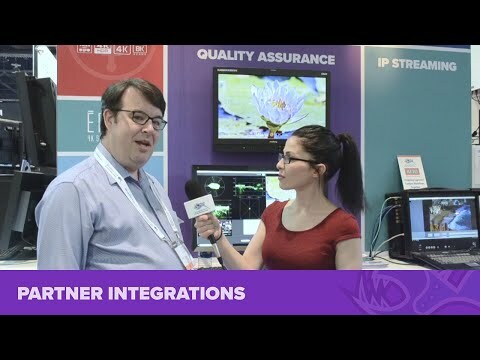 Bluefish444's Sara speaks to Dan from Marquise Technologies at NAB Show 2018 about their latest news and how they integrate Bluefish444 hardware with their products. Nicholas Smith from JB&A Distribution dropped by the Bluefish444 stand at NAB Show 2018 to talk all things Bluefish444, with the IngeSTore Server and the upcoming KRONOS video, audio and data I/O card. Bluefish444's Sara catches up with James from Drastic Technologies to talk about what's new, what's coming up, and the relationship between Drastic and Bluefish444.